How Does a Rain Gauge Work? Rainfall is measured at thousands of weather stations across the United States using various types of rain gauges. These vary in complexity from simple measuring cylinders to sophisticated optical detectors. The simplest kind has been used at U.S. weather offices for more than 100 years. The simplest and most widely used rain gauges simply consist of a large cylinder, a funnel and a plastic measuring tube. As rain falls to the ground, it is collected by the funnel and travels to the plastic measuring tube. The amount of rain collected within a day can be read off the measuring tube. The 8-inch Standard Rain Gauge, or SRG, is based upon this simple water-collection system and has been used in weather offices for more than 100 years. 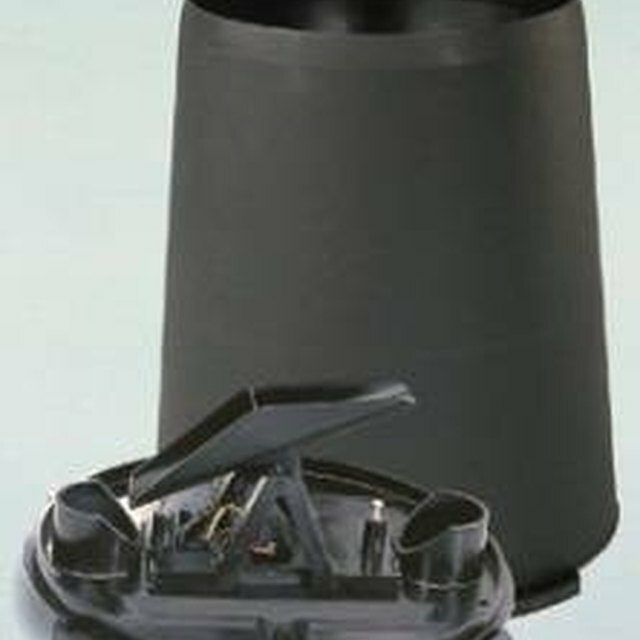 The tipping-bucket rain gauge consists of a funnel within a cylinder located above a pair of buckets that are balanced about a horizontal axis. Rain enters the funnel, pours into the cylinder and drains into the bucket. When a certain amount of water has been collected, the bucket tips and causes the second bucket to quickly move into position to collect rain. The buckets typically tip over after collecting 0.01 inches (0.03 centimeters) of rain. Each time this occurs, an electronic signal is sent to a computer. 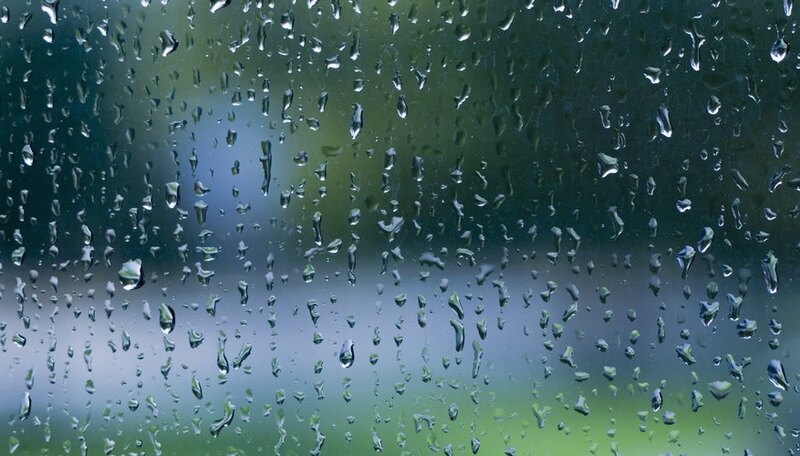 Monitors can count the number of electrical signals to estimate total precipitation within a given time. A weighing rain gauge consists of cylinder that is placed upon an electronic scale. As water enters the cylinder, the weight increases and provides an indirect measure of rainfall. The electronic scales are either connected to a chart that traces rainfall over time or a computer that logs the data. The weight of water can be easily converted to inches of rainfall by using the density of water and the dimensions of the measuring cylinder. Optical rain gauges consists of a light source, such as a laser, and an optical detector. As rain drops fall through the gap between the laser and optical detector, the amount of light hitting the optical detector is reduced. The variation in light intensity upon the optical detector is proportional to rainfall. Optical rain gauges were developed in the late 1990s and are relatively expensive. Why Is a Rain Gauge Important? Markings, Samuel. "Types of Rain Gauges." Sciencing, https://sciencing.com/types-rain-gauges-20991.html. 25 April 2017. When Was the Rain Gauge Invented?